Each week, All Classical Portland presents Thursdays @ Three, live performances showcasing local musicians, arts partners, and visiting artists, broadcast in real time from our studios in the Hampton Opera Center. That’s what we call Building Cultural Community! Christa Wessel hosts the lively format of music-making and conversation for members of an intimate studio audience. Programs range in length from 20 minutes to about an hour. 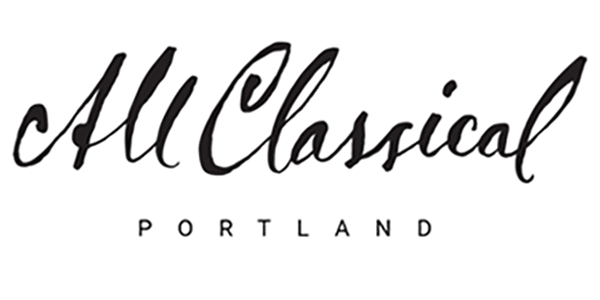 Visit the All Classical Portland Audio Archive to listen to recent Thursdays @ Three performances! These are small group audience experiences that fill up fast. Seating is available on first come, first served basis. If you would like to be part of our studio audience, please select an event below. We request that you limit your attendance to one Thursdays @ Three performance per month.